The flood of fud-trolls continues unabated on r/bitcoin. There is a serious effort by many dedicated trolls to keep posting fud in every single thread. I notice right away because I have them tagged. This can’t be just ‘casual’, somebody is paying good money for that. My guess: The financial whales that are making hundreds of times the money they pay for that, by pushing the price down and shaking the weak masses out of their coins. 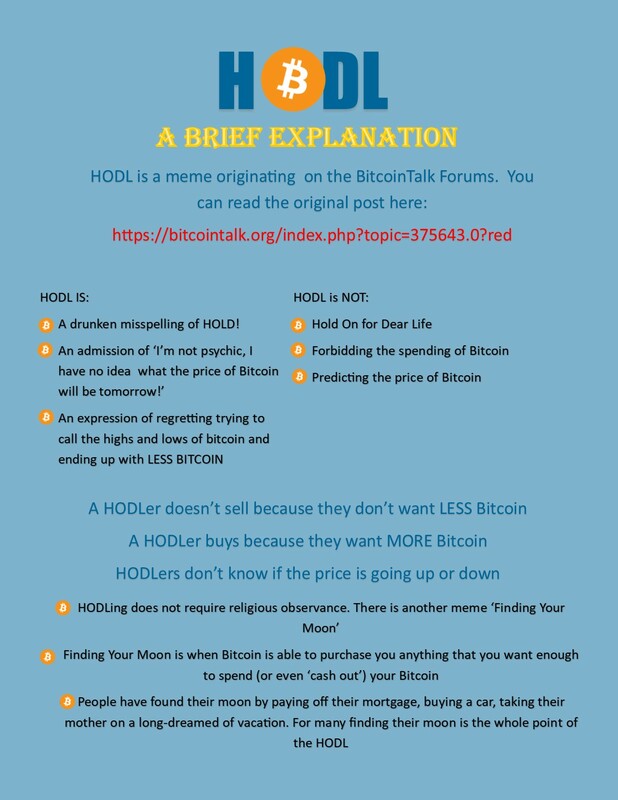 Just HODL, and keep accumulating. These bearish periods are exactly the best times to buy.